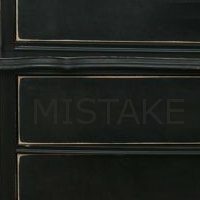 Priming and Distressing Mistakes are the number one thing I see most people mess up when they paint french provincial furniture. (I have made my share of mistakes in the past, and eventually came to learn the tricks of the trade. Mine was by trial and error, perhaps you can learn from my painting mistakes.) Black has become tremendously popular because it simply looks fantastic as the years go by. You can never go wrong with classic colors such as cream, black and gray. Here are a couple tips to keep in mind when painting black furniture. DO NOT use white primer under black paint. I see this mistake A LOT. Do not use white primer under red paint, or any other darker paint color used as a top coat. White primer is certainly fine under lighter colors such as yellow or cream, and lighter blues, but not under dark paint colors. 1. You only had a choice of only primers from your local hardware store. 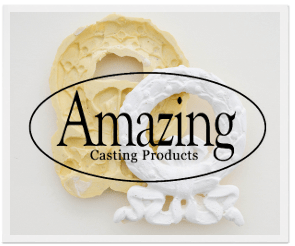 There are really two primers on the market. White, and tinted white, which is really Gray. Painting walls and painting furniture require two totally different approaches. For walls, it is recommended that you prime, especially if you have shiny walls, or oil walls, as latex paint will not stick to the finish. Do You See The White From Distressing? When I first started painting I loved black. My phases went from loving mahogany to black, and now to gray, and I have painted everything in between. 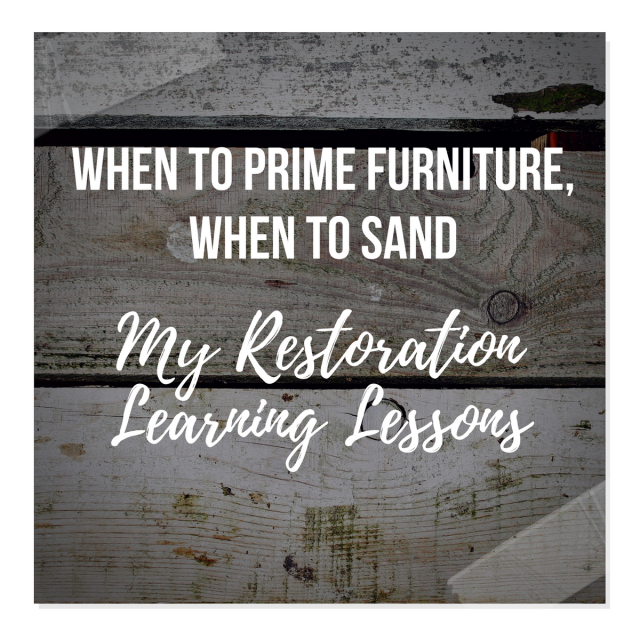 Furniture doesn't necessary need a primer if you are willing to work hard sanding the piece of furniture before you decide to paint. In some ways, this is better than adding a primer, especially when you are adding color, because it gives you room to distress the piece of furniture, which gives a piece of furniture more depth to show through. 2. When you see dressers which are darker in color, or black with white showing through, it might because the dresser was white to begin with. Perhaps the dresser was a vintage dresser with the typical white and gold finish. Henry Link Furniture, Thomasville, and Dixie especially have heavy white paint which is often oven baked on. Striping this paint off is especially hard, so many people just opt to paint over it. They then go to distress it, and the sand down to the original white finish. 1. Simply Don't distress your furniture if you have the original white manufacture paint under the top coat. Consider going for a high gloss Regency look, which often doesn't feature distressing, but looks like glass. 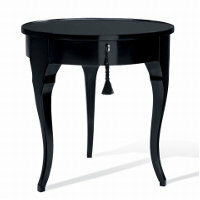 This can look especially nice on serpentine french provincial dressers. 2. Start off with a base coat. With black top coats, red works well as a bottom color. 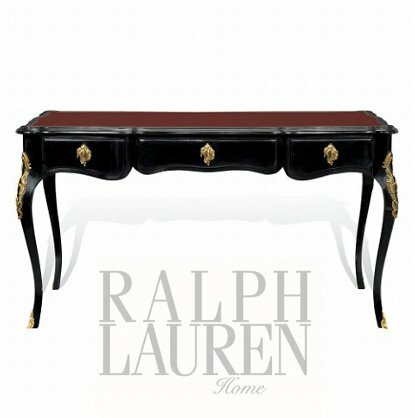 You see many oriental chests that feature black chests which are distressed showing a red base color. I tend to work with oils, and prefer my base coats to be in oil as it sticks better. I also prefer my base coats to be as flat as possible, but finding oil paint in flat is next to impossible. If you end up getting an oil paint in a satin, after it dries, you can simply just sand it. Be sure it is dry. I have tried out many oil brands, and they are all different. One brand, I waited almost a week for it to dry which is just ridiculous. Granted, it was during the rainy season. Sanding down your first coat of oil paint in a satin finish just requires a fine piece of sandpaper. Be sure to work with oil afterwards, because most paint simply will not adhere to satin oil paint. Everything naturally adheres to flat paint, so I tend to use flat oil paint in my priming coat. When you go to distress your furniture, be careful to distress your furniture with care, because you only want to sand down to the red coat, not the white coat. Behr came out with a Paint and Primer mixed together. My mom just finished painting her home, which they hadn't done for several years and she was SOOOOOOO excited about the new color, but much of her excitement was that the paint didn't smell. 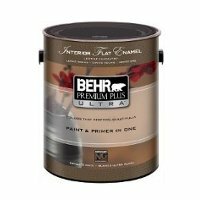 She phoned me up one night and was so excited over the color,....."OH You have to try out a company called Behr.... not Bear, but spelled Behr,..... they have a primer mixed in with the paint" She didn't know that I have been painting with this paint for some time. Perhaps she remembered using paint with terrible fumes. May be I have been painting so long that I don't notice it, but she said she painted her bedroom that night, and was able to sleep in it just a few hours later. She was so happy with this brand. It is really great. I remember the first time I tried the new paint and primer, I used a dark navy and it covered the wall very very well. I was just as happy as her. SO, if you want to use brighter colors, or even black, use the paint and primer, but just sand down your furniture first. For hard baked melamine finishes typically seen on vintage french provincial, use a light brown oil paint in flat, so when you distress your furniture, it is a base color that looks much like wood. 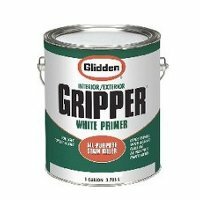 For the longest time, my favorite primer was Gripper as it is a fantastic primer, but I no longer use it on my furniture, but it is really good on the walls. I first used it to seal a floor that was being painted white in an apartment building. It held up on apartment floors that dozens of people would walk on daily. 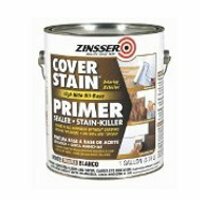 Kilz is another very popular primer. 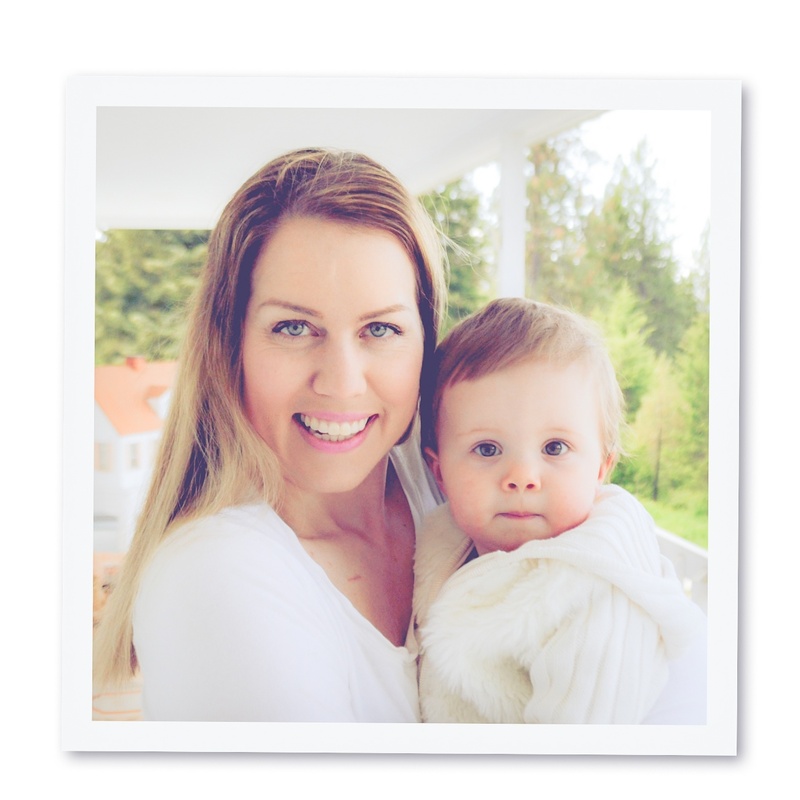 Many people think it is one of the best primers out on the market. If you do use this brand, consider the spray paint primer.....Kilz Original Primer Spray Paint. The oil primer is especially thick and very hard to manipulateso I wouldn't recommend it. I have not tried their water-based version, so please don't discount this brand all together. 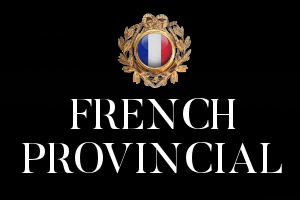 *The most surprising thing is that their oil-based primer is thin rather than thick, and it goes on like butter. Considering it is an oil paint, that is rather shocking. This paint seems to have so many features that I just cannot live without now. *As it dries, the paint strokes often even out. I tend to use foam brushes after painting with a paint brush. It is interesting to know this paint evens itself out compared to other oil paints which shows every brush stroke. *In addition, the paint dries rather quickly. It can be dry within 3 hours, which you can apply another coat. By the next day you can sand, and it sands especially easy after 2 days compared to any other brand. *This oil paint has teeth! It grips to almost anything without being scratched. *Also, it is one of the ONLY oil paints that dries to a matte finish. I often add two coats of the primer, then I seal it with a Polycrylic water-based sealer, and then I add Johnson Paste Wax . It produces a perfect Swedish finish. This OIL paint can be tinted most light colors which makes it a dream to work with. It has rejuvenated my passion for painting and I couldn't be more excited to paint furniture right now. HERE is some caution. Please take this piece of advice seriously. You need to wear a protective paint respirator when using oil paints. This paint contains crystalline silica. I always wear a respirator when dealing with oil based paints. This paint contains crystalline silica, which when inhaled causes lung disease such as silicosis and possibly cancer. 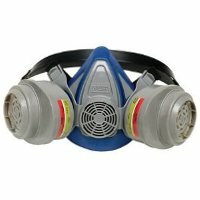 To avoid breathing in silica, wear a respirator approved for protection against crystalline silica dust. I almost developed asthma because I sprayed this primer out of a paint sprayer. Since then, I have thrown away my paint sprayer, only to go back to hand painting. When you cannot breath, it is not worth it. Use a respirator when dealing with these toxic paints.